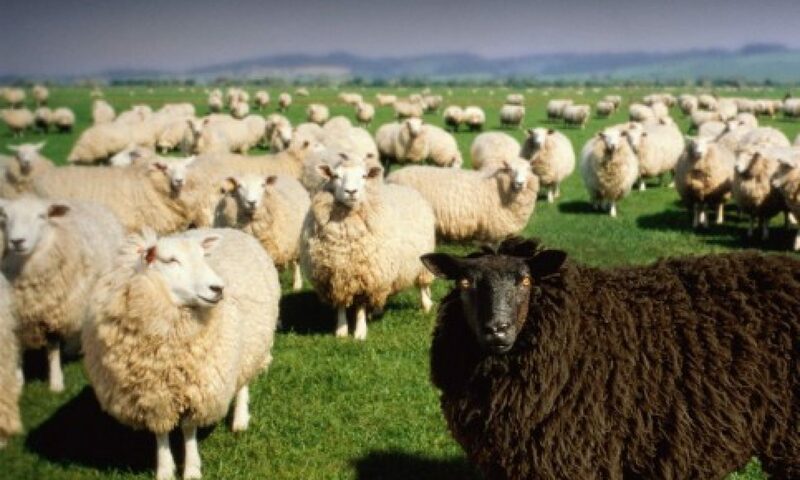 Guess which sheep I am? Hint, the one that sits and writes sad poetry and lonely thoughts, while everyone is playing. Posted on 05/10/2016 07/10/2016 by Mozer G.
I AM fat and need to lose weight. Thou shalt not have any graven image before thine eyes, specifically hippopotamus’ and Barbie Dolls, for they will despair you or give you false satisfaction. Thou shalt not use the word “diet” in vain. Remember the Sabbath day to keep it holy. However, colored sodas and fatty foods do not contribute to the holiness per se. Honour thy mother and her food. For God takes no responsibility to one who declines his mother’s food for any reason whatsoever. Thou shalt not kill yourself by starvation. Thou shalt not commit cheating acts. Thou shalt not sneak steadily. Thou shalt not bear false records of thine weight or actions while dieting. Thou shalt not crave chocolate, nor warm bagels, nor fresh cakes, nor licorice and all sorts of ice creams. For one to take the dramatic decision to change their eating habits there must be absolute conviction, so that’s why that is the first and core of all ten, for if that is in question it will take a mood swing to end the diet and all it accomplishments hence far. When looking at other people calms you down or makes you nervous, you should be worried. Because it is dangerous to live by comparison, be who you really are. If you are not serious about dieting, do not say that you are on a diet and break it an hour later. For when you really will want to diet, it will have no serious meaning to you. Extreme dieting is dangerously unhealthy for many things besides that it can cause severe anorexia. Cheating is a spontaneous act while sneaking in this context is a reoccurring way of conduct. Deception is one of the worst of human traits and can be very self destructive and harmful to the path of accomplishment.